Arbequina olive pate, fused with the best extra virgin olive oil from Aragon. A 100% natural product suitable for gluten intolerants and vegetarians. Add it to your pasta dishes. You can combine it with every kind of white fish. It is ideal to accompany appetizers made with anchovies or tuna. 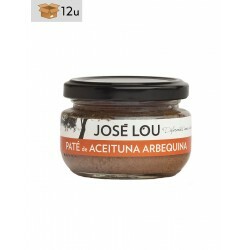 Try it as the base of a canape, or simply spreading it over a slice of bread. 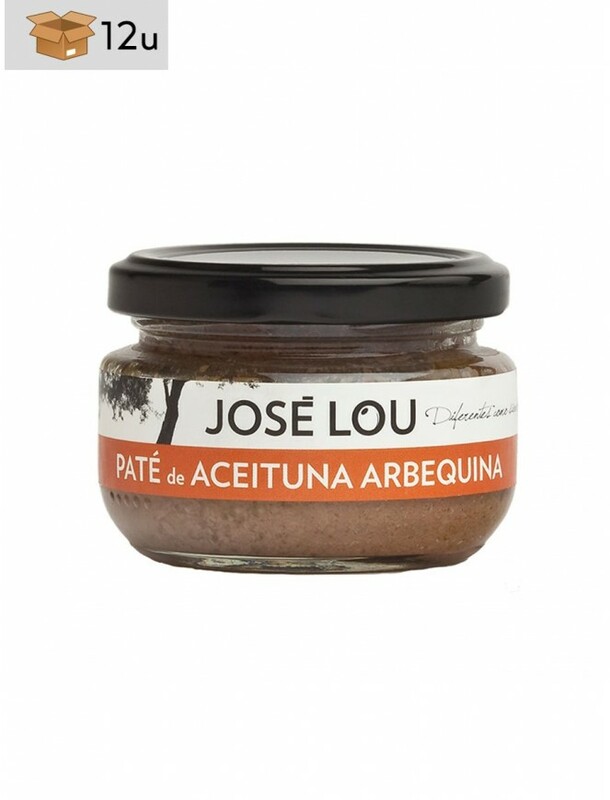 Give a special and original touch to your dishes with this Arbequina olive pate. It is perfect to be used for both modern and traditional cuisine. Arbequina olives and extra virgin olive oil.